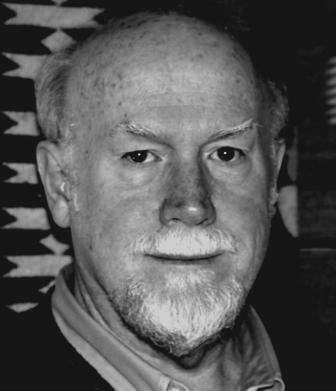 Al Collins has Ph.D.s in two fields, Indian studies and clinical psychology. His professional and scholarly work involves integrating these areas. A neurofeedback practitioner for eight years, he has published widely in Indian psychology, Jungian psychology, psychoanalysis, mens' psychology, and the psychology of film. The Big Bang: Enlightment and the Brain.